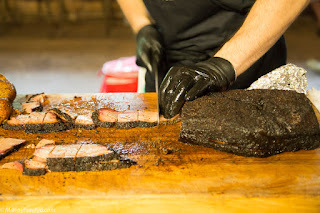 Austin American-Statesman: "Neighbors sue Terry Black’s over barbecue smoke"
The Statesman has just reported that a group of nearby homeowners have filed a lawsuit against Terry Black's Barbecue, claiming injury from the smoke emitted by the restaurant's smokers. The group of 15 plaintiffs are pursuing claims of negligence and nuisance. According to the article, "The plaintiffs are seeking the loss in market value from the permanent injury they say the smoke has produced. The plaintiffs say the restaurant’s negligence to their complaints has resulted or will result in medical care expenses, physical pain, mental anguish and physical impairments." Next on our list of Texas cities by population is Allen. What's the best BBQ joint in town? I've noticed lately a few more BBQ joints here in Central Texas are playing around with white barbecue sauce. That's right: white sauce. Mayonnaise, vinegar, lemon juice, salt, pepper, and some other things, depending on the recipe. I'm a big fan. Goes so well with pulled chicken & chopped pork. I'm sure it works with brisket & sausage or anything else. Heck, drizzle it on beans. Alabama is home to white sauce, and I'm an Alabama native, so I thought I'd share this article about white sauce. Plenty of articles/videos/recipes available online. Google "Alabama white sauce." Also, I'm curious to know where, if anywhere, you've seen white sauce in Texas. Let me know! Picked up dinner last night from the original Rudy's in Leon Springs. If you go there and want carry-out, there's a dedicated carry-out area in the back. Moist brisket, baby backs, sausage, & turkey, along with beans & creamed corn. Best BBQ in League City? Continuing down our list of Texas cities by population, we arrive at League City. 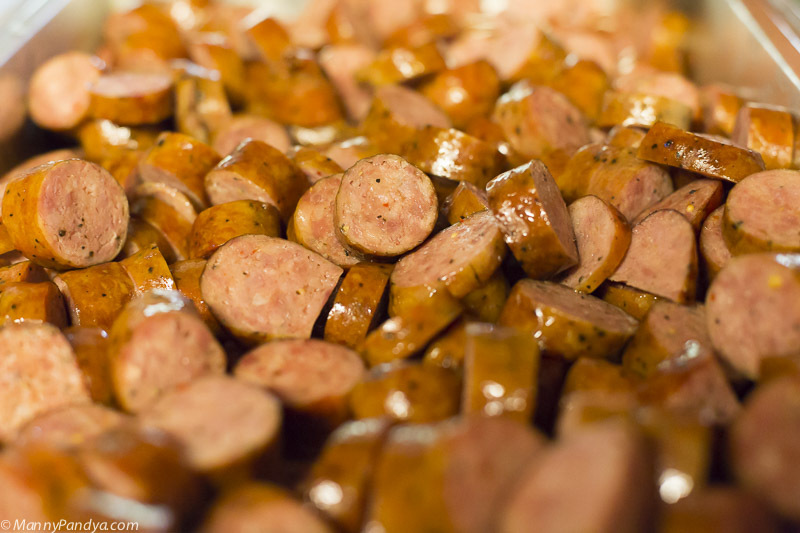 What's the best BBQ joint in town? 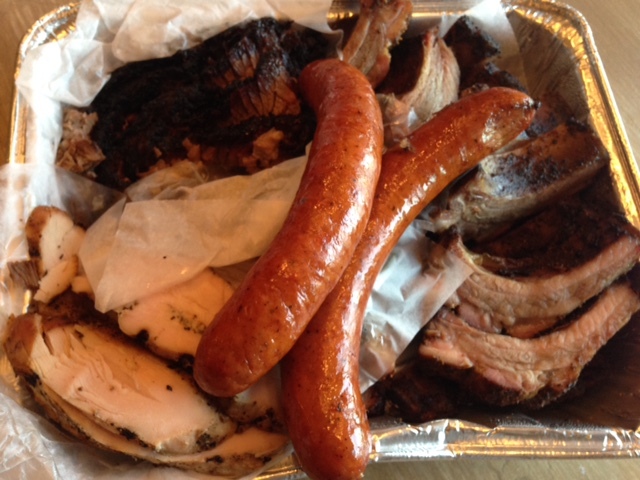 Thursday, I had lunch at Stiles Switch BBQ & Brew (Austin, TX) with my friend Frank Mancuso. Frank ordered half a pound of brisket with potato salad, and I had a sandwich with smoked turkey & chopped beef. Best BBQ in San Angelo? Continuing with my list of Texas cities, by decreasing order of population, we've arrived at San Angelo. What's the best BBQ joint in town? August 15 Texas Q Tours public tour! As always, tickets are all-inclusive, non-refundable, and transferable. Itinerary subject to change. Trip subject to cancellation. If cancelled, ticket will be fully refunded. You can purchase via the PayPal button below. If you wish to pay via another medium, email us. Hope to see you August 15! Lewisville is a city of just over 100K people in Denton County. 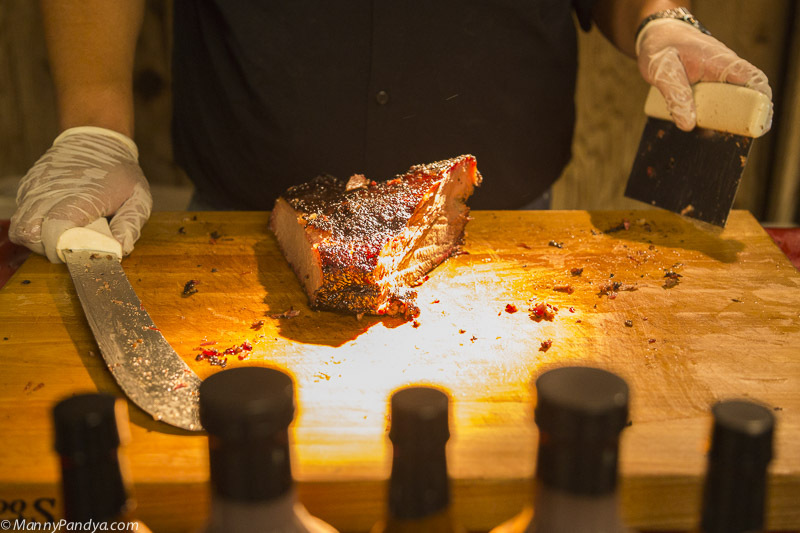 It's also home to a number of BBQ joints. What's the best BBQ joint in town? 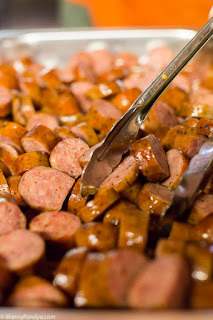 Met my buddy Matt Alexander last week for lunch at Smokey Denmark's Smoked Meats. I ordered a chopped-beef baked potato with a link of 90/10 (beef/pork) sausage. Matt had a Double Oinker sandwich with green chili pepper macaroni & cheese with bacon. Hung out at our table with pitmaster Bill Dumas after eating. More pics to come. 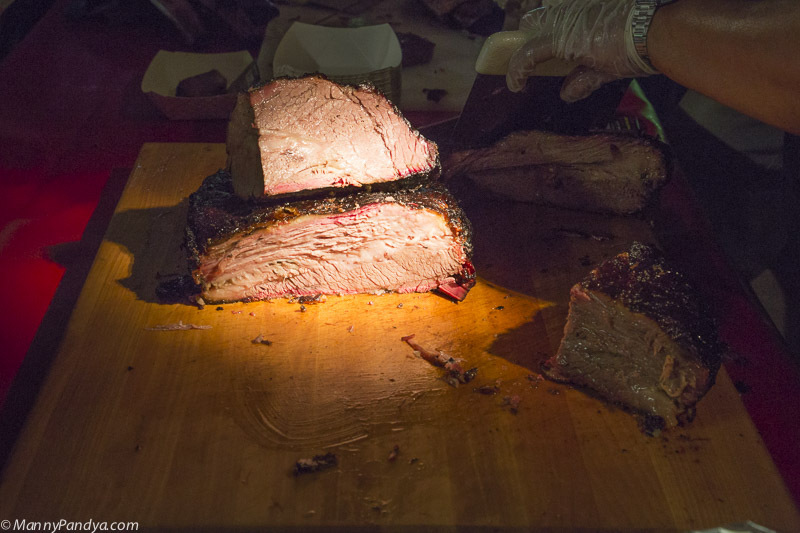 Pearland is home to several BBQ joints. Admittedly, I've never been to Pearland. I have a feeling about what people will say, but...what's the best BBQ joint in Pearland? Yesterday, I paid my first visit to Butcher Boy's (Nacogdoches, TX). My wife & I ordered a chopped-beef sandwich, a burger, & fries. Best BBQ in College Station? Best BBQ in Wichita Falls? What's cooking for the holiday? Smokey Denmark BBQ is hiring.